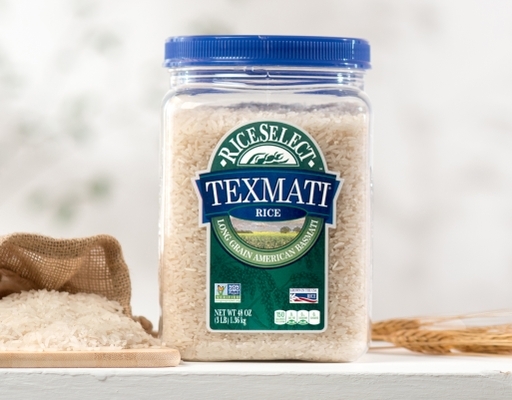 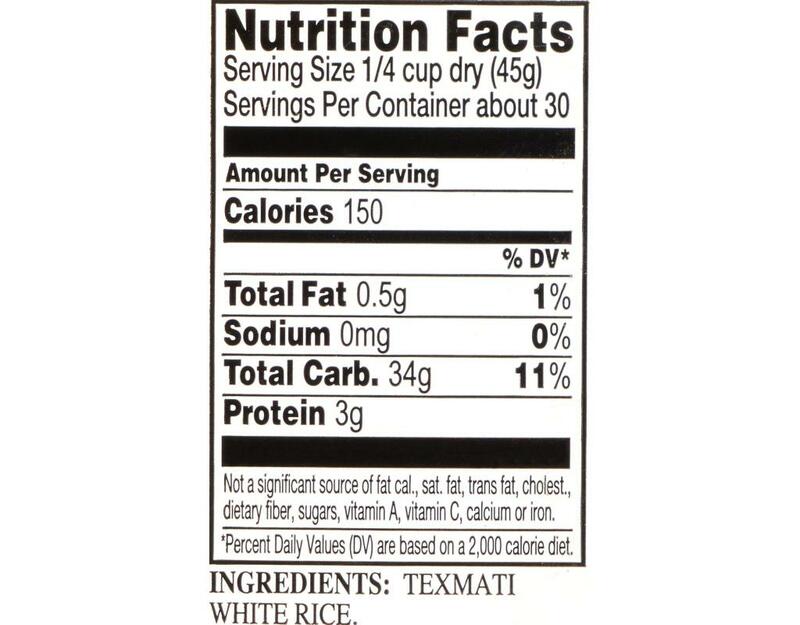 Award-winning Texmati White Rice combines the qualities of basmati with that of traditional American long grain rice. 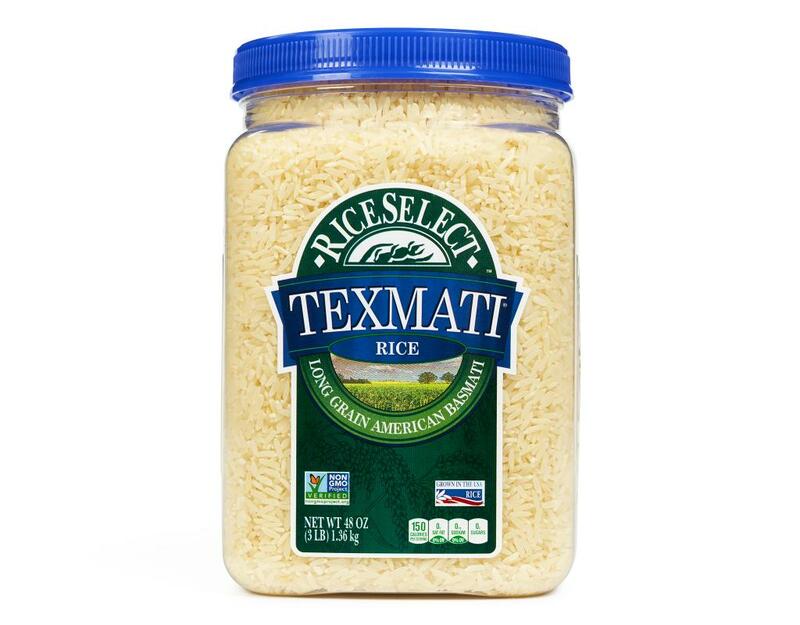 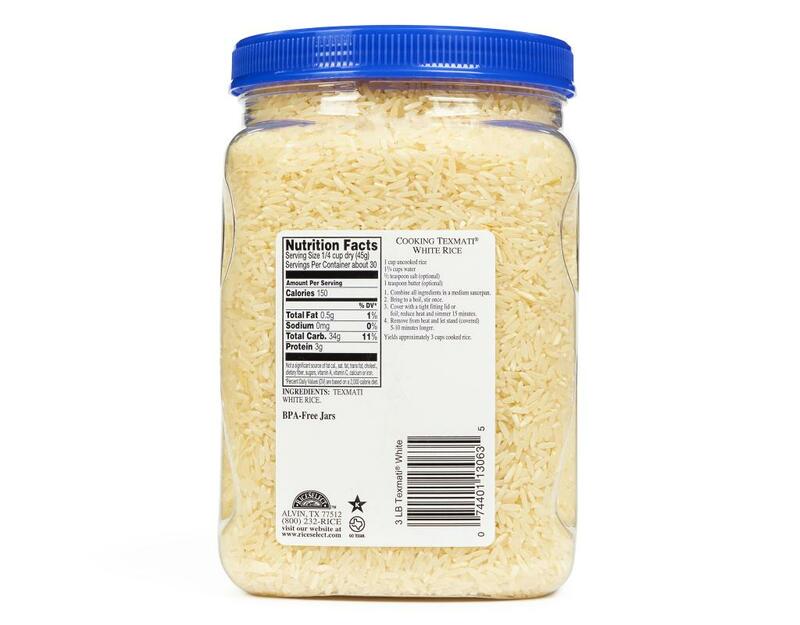 Similar to basmati, Texmati has a delightful aroma of popcorn and a delicious nutty flavor. 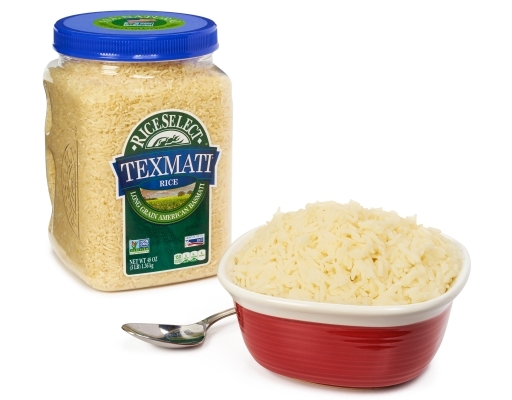 Like traditional American long grain rice, cooked grains swell in both length and width and are dry, separate and fluffy. Its delicious flavor, delightful aroma, unique texture and easy cooking characteristics set Texmati White Rice apart from all other aromatics. It tastes great served on its own as a side dish, or is perfect in dishes that are enhanced by its fluffy texture and exotic aroma. Star-K Kosher Certified. 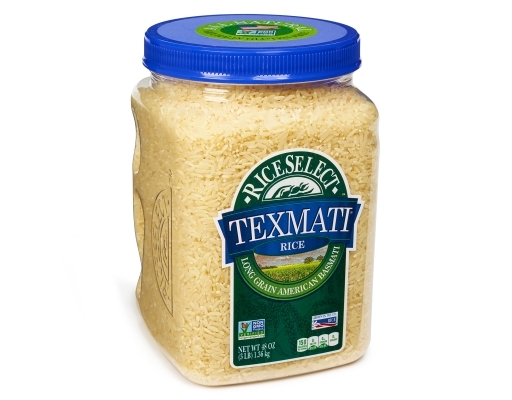 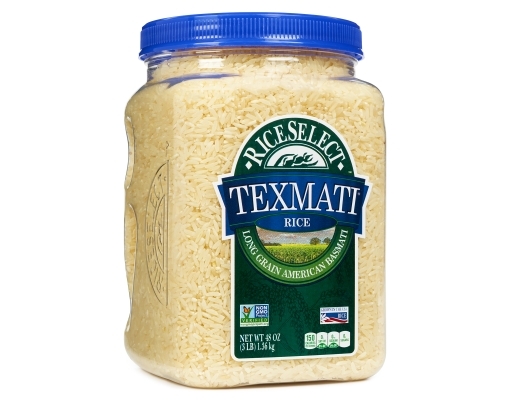 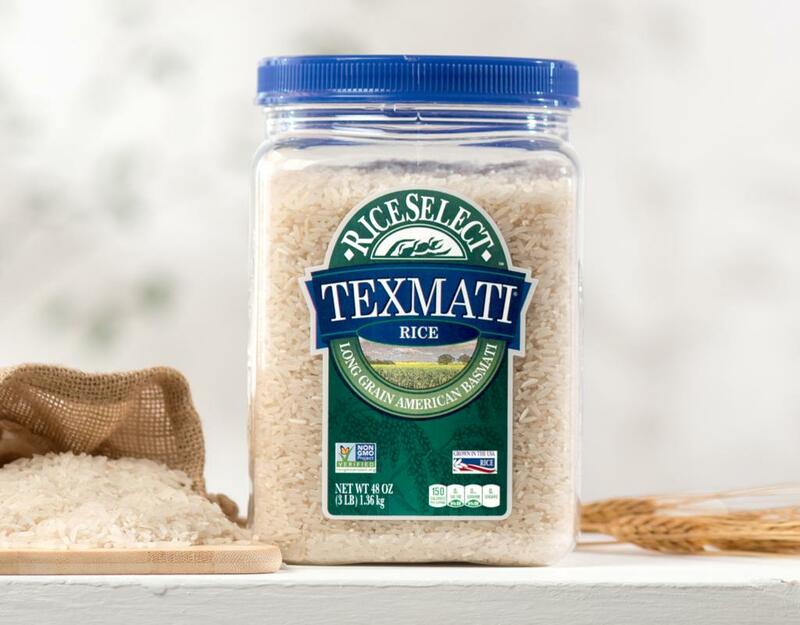 Texmati is the most widely recognized brand of aromatic rice in the United States and is frequently requested by name in leading magazines, newspapers and cookbooks.